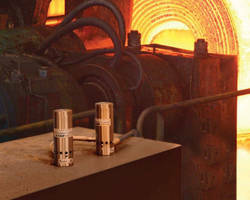 Large Enclosure Coolers operate in environments up to 200°F. 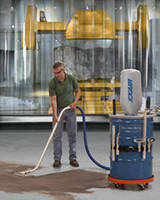 Compressed Air Powered Chip Vacuum comes ready to use. 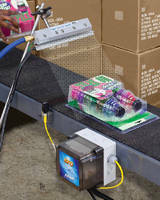 Air Knife Kits eliminate static up to 20 ft away. 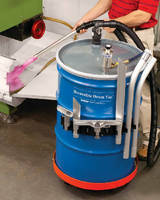 Reversible Drum Vacuum provides quiet 86 dBA operation. 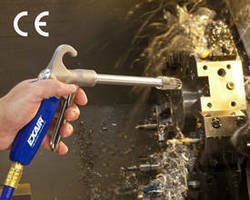 Stainless Steel Air Nozzle delivers 6.6 lb of blowing force. 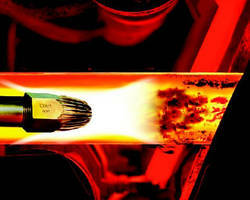 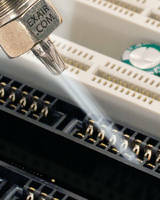 Air Nozzle provides precise blowoff. 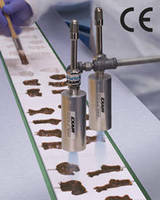 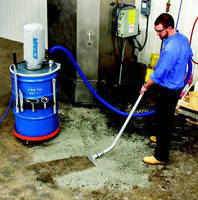 Industrial-Duty Vacuum cleans high volumes of dry materials.